Make your little one look stylish as you dress her in this full sleeves, round neck t-shirt from the house of Beebay. The t-shirt is made from soft 100% knitted cotton fabric. 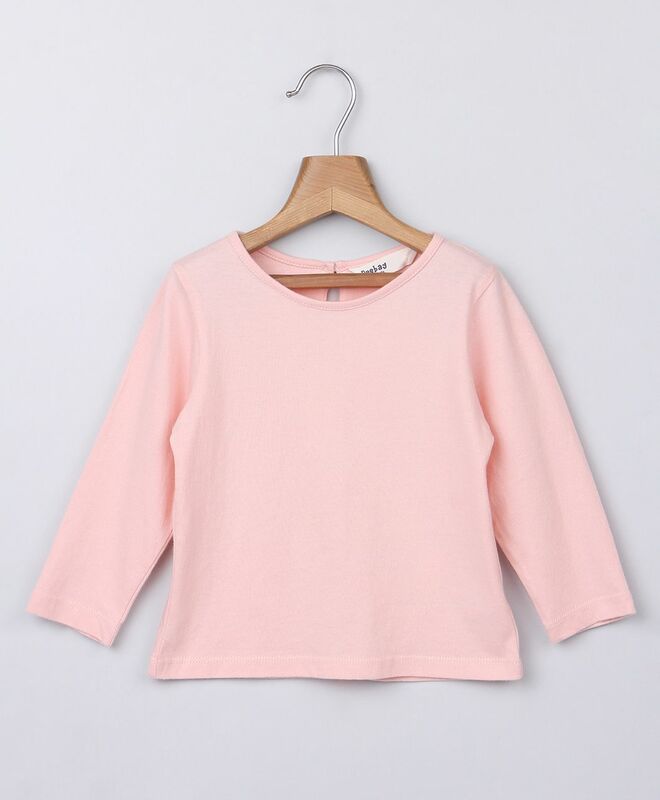 Pullover style ensures easy dressing.